Yo Joe! We’re talking the 1987 movie this week. 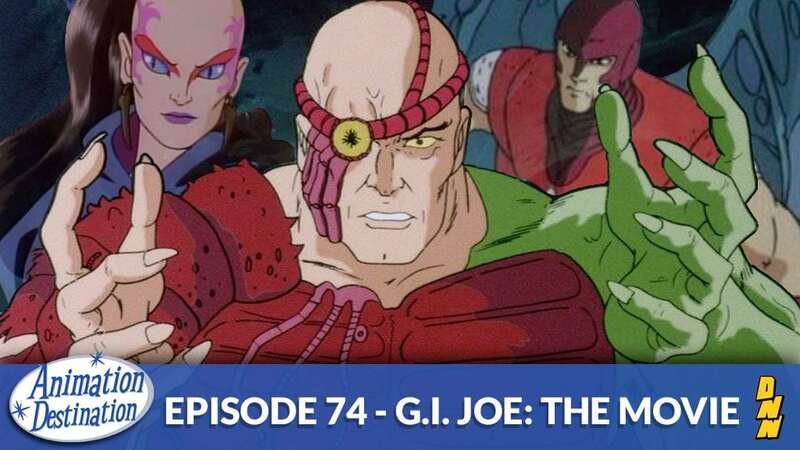 From all the new Joe’s to the new enemies of Cobra-La! It’s another 80’s classic ready for a break down. Does it hold up?